Stephen Lee has been contributing on a regular basis with Pension’s Insight Magazine. Stephen cleverly makes an incredible visual out of otherwise dry material. 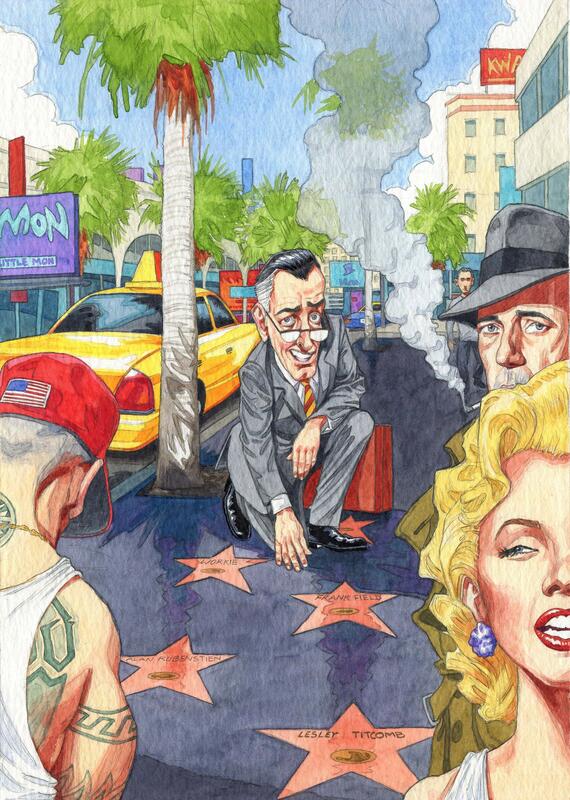 This months brief was to celebrate the Annual 50 People in Pensions issue with a Hollywood Walk of Fame flavour including the ever present Pensions Manager. 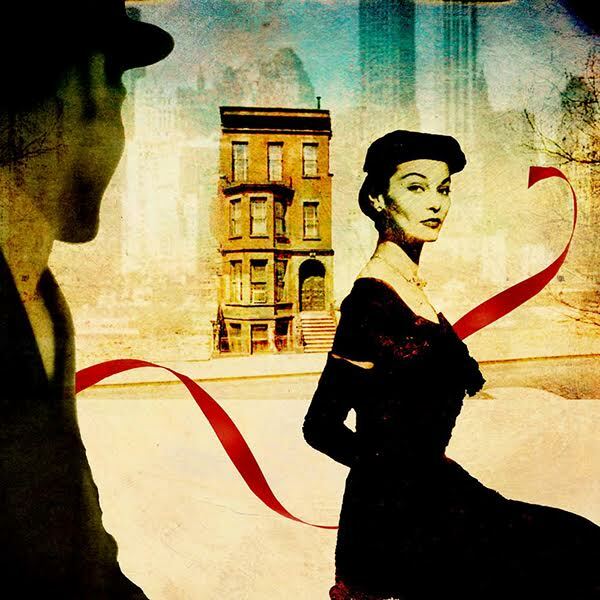 Stephen works traditionally using pencils paper and inks- we do all alterations to final artwork in Photoshop. 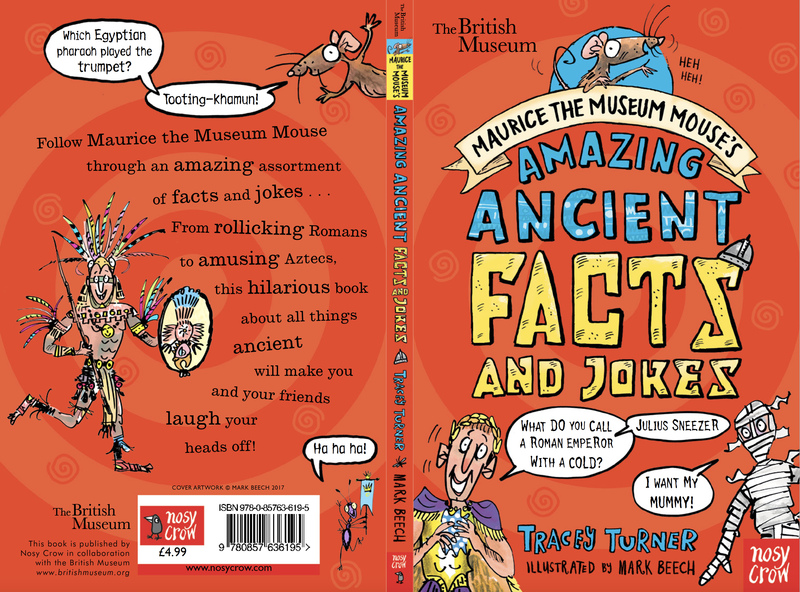 Mark Beech has teamed up with acclaimed publisher Nosy Crow and The British Museum to create the hilarious Maurice the Museum Mouse’s book Amazing of Facts and Jokes. 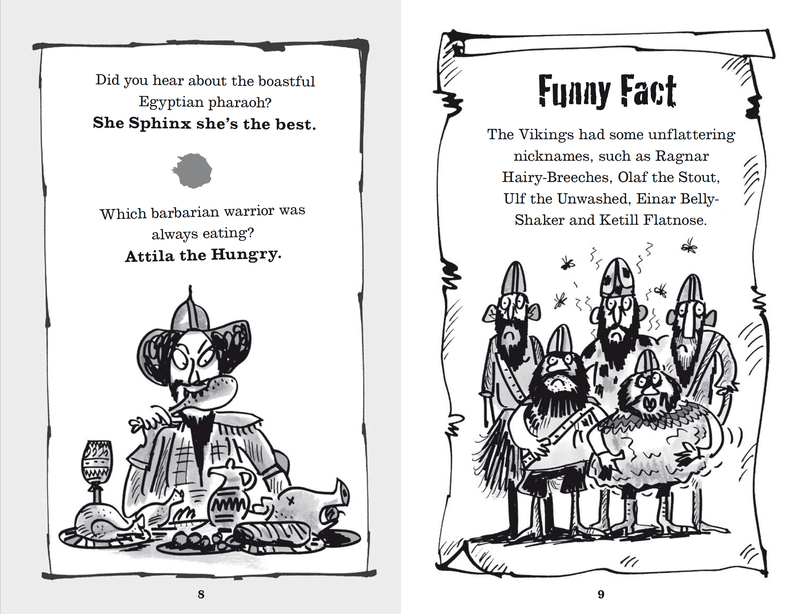 An assortment of facts and jokes from ‘rollicking Romans’ to amusing Aztecs - all things about the ancient that will make you and your friends laugh your heads off! 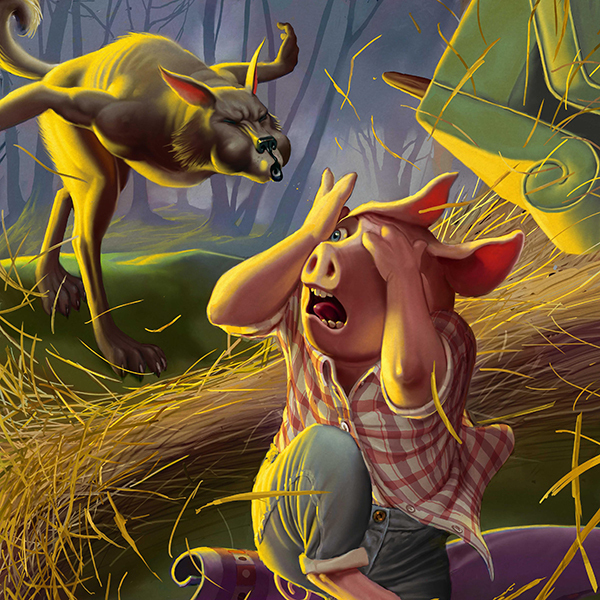 Stephen Player was commissioned by The Martin Agency in the US to produce a set of five "Three Little Pig" illustrations for Geico Insurance Ads. 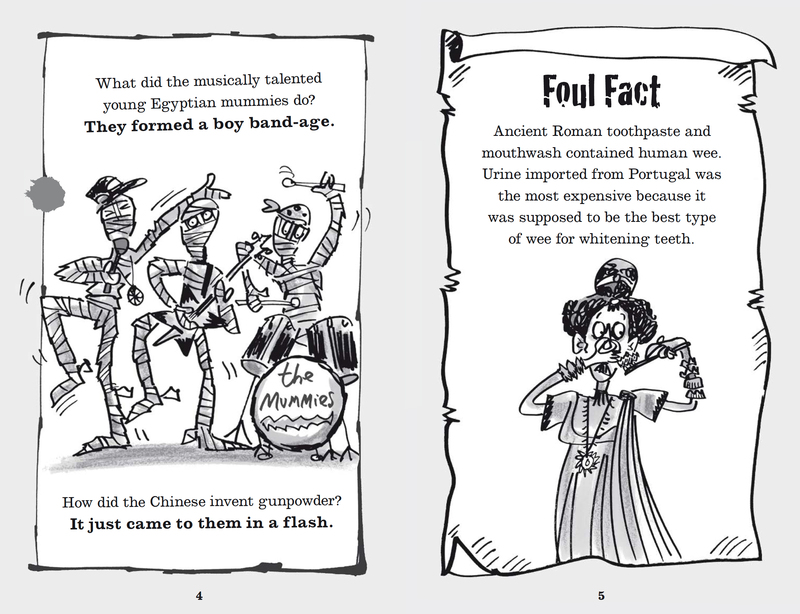 The illustrations were broadcast in America across TV and printed advertising. 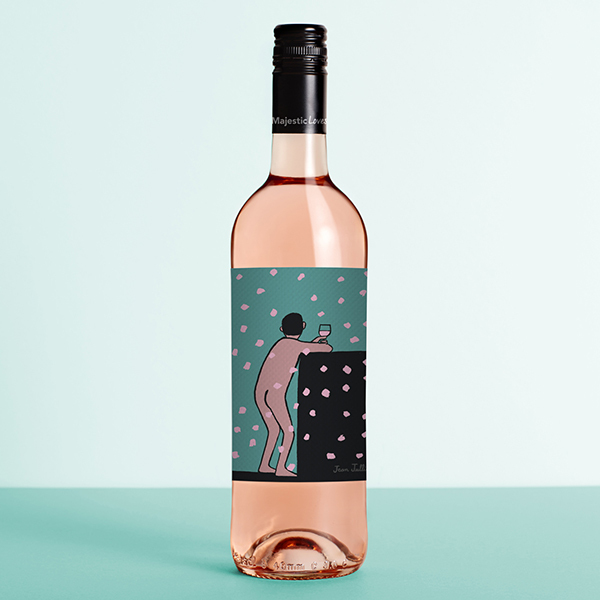 Artist Partners have recently recruited the very talented Sarah Perkins, who originally studied illustration at Chelsea School of Art and Central St Martins. 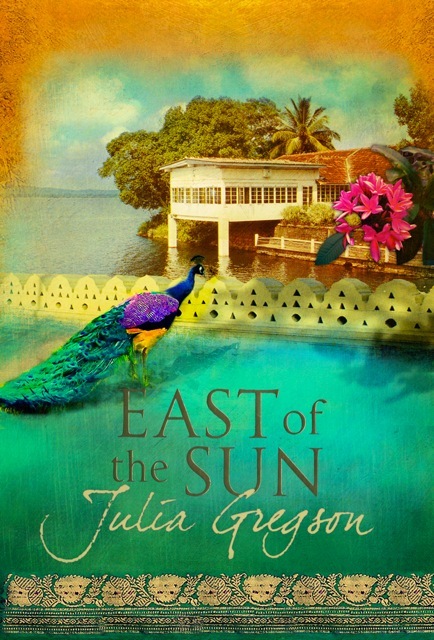 Sarah has already an established career in illustrating book covers, in the mass market, and also the literary fiction genres, including some brilliant classics. 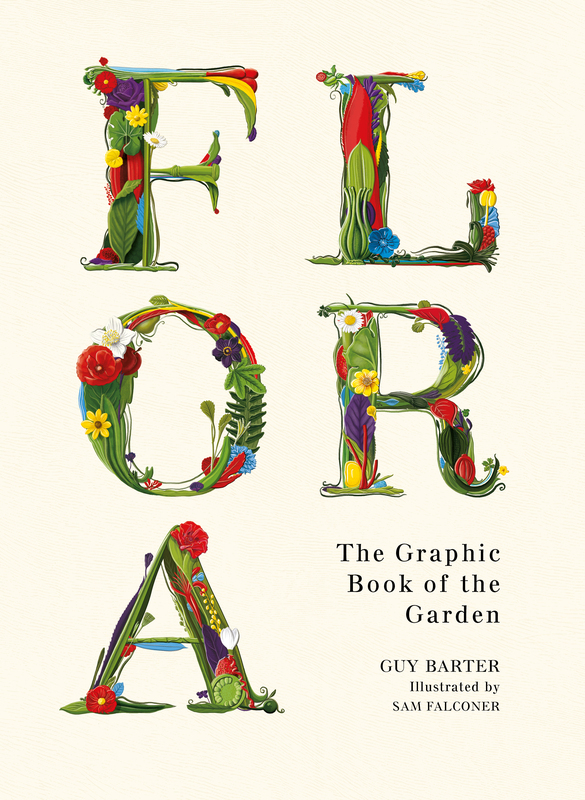 We’re delighted to be able to reveal an early look at ‘Flora: The Graphic Book of the Garden’, a wonderfully illustrated title that is the result of a yearlong collaboration between Sam Falconer and Melissa Smith at Aurum Press that’s set to be officially launched later this year. 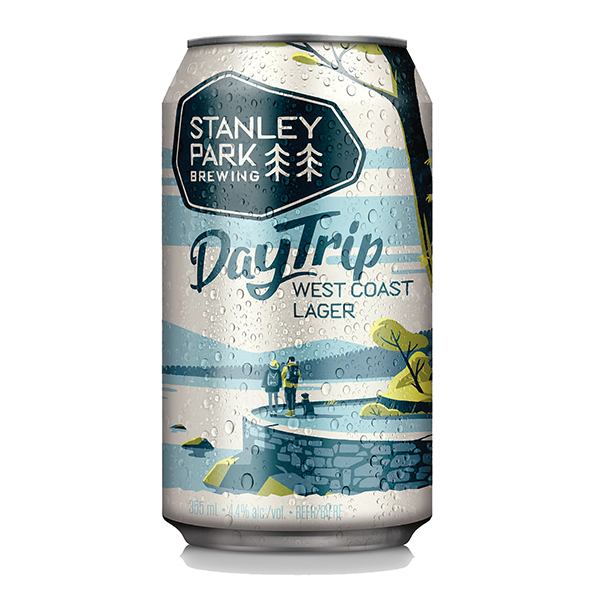 We're so excited to reveal Tom Haugomat's amazing new work for Stanley Park Brewing. Tom created a series of new illustrations for the Vancouver based craft brewers as part of a new identity created by Will Creative Inc.
University of Massachusetts Magazine ask the unique Donough O'Malley to create an eye-catching artwork. 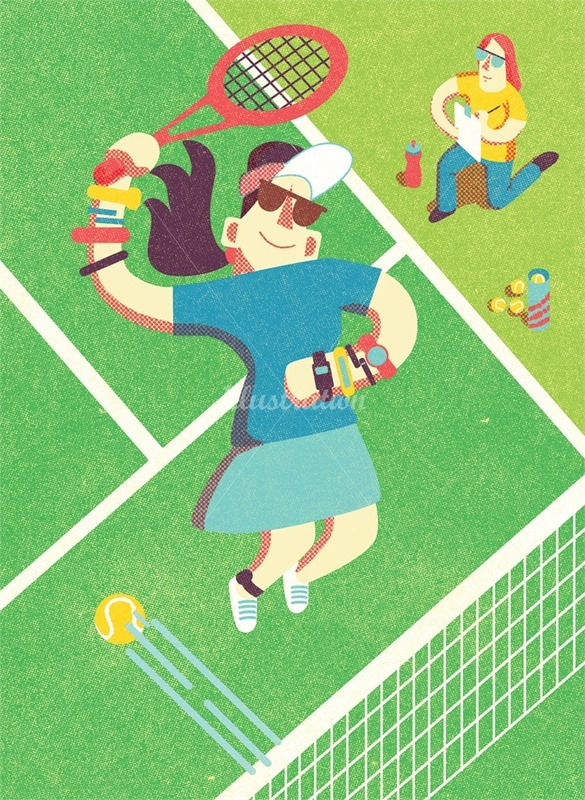 Loteria hit the jackpot when they commissioned Gail Armstrong to illustrate their latest scratcher cards. 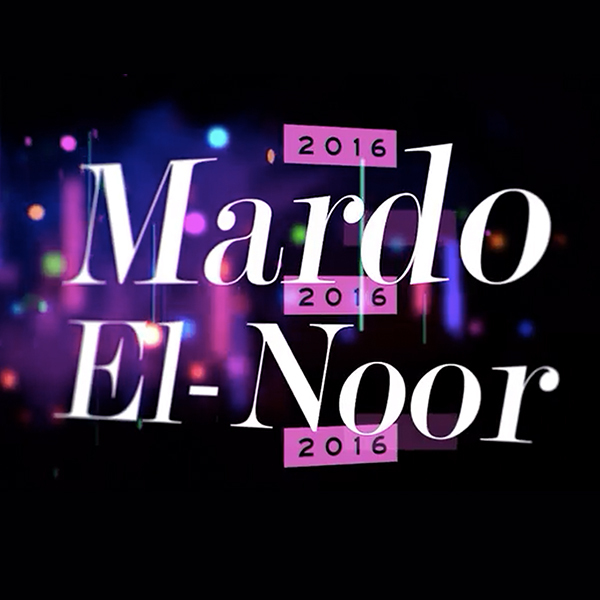 Phosphor Art's Mardo El-Noor had a busy 2016, working on lots of exciting motion projects for advertising campaigns and music videos. Somehow he still found the time to develop his design and typography work AND work on MART/AN STUDIO projects, including a wonderful collaboration with cartoonist Tom Scott. Take a look at what Mardo got up to in his motion showreel below and get in touch if you’d like to commission him in 2017!